Anyone who cares about eating well and morally benefits from the work of Marion Nestle. 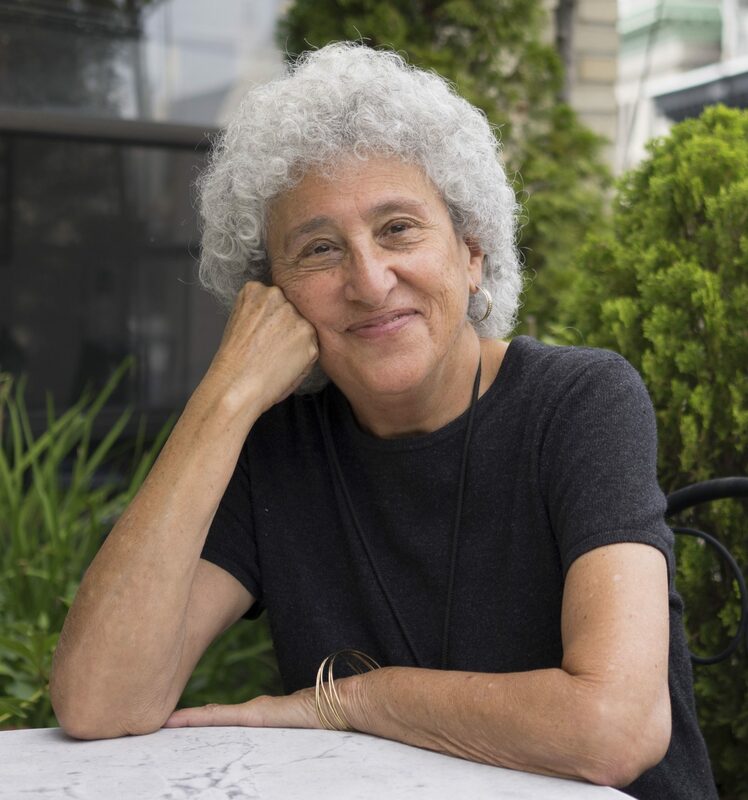 She is the Paulette Goddard Professor of Nutrition, Food Studies, and Public Health, Emerita, at New York University in the department she chaired from 1988 to 2003. She is also the author of ten books, among them Why Calories Count (2012), Eat, Drink, Vote (2013) and her latest, Unsavory Truth: How Food Companies Skew the Science of What We Eat.